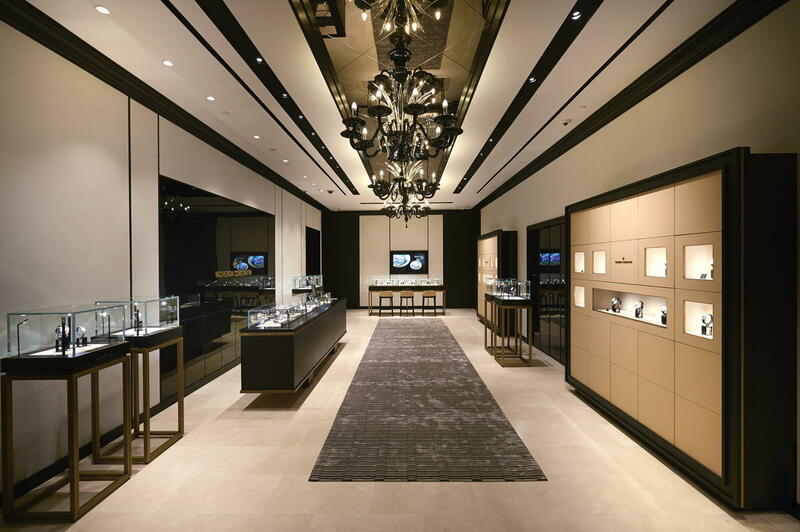 Spanning over an area of 150 square metres the Marina Bay Sands boutique offers a comprehensive collection of timepieces, including the very latest models and boutique exclusive pieces. Inspired by the refined design aesthetic of the Vacheron Constantin Maison in the heart of Geneva, the boutique concept is adorned with a contemporary luxurious interior design harmonizing with the brand. The interior is exuding an intimate and warm environment for watch enthusiasts and collectors to be greated with personal attention. 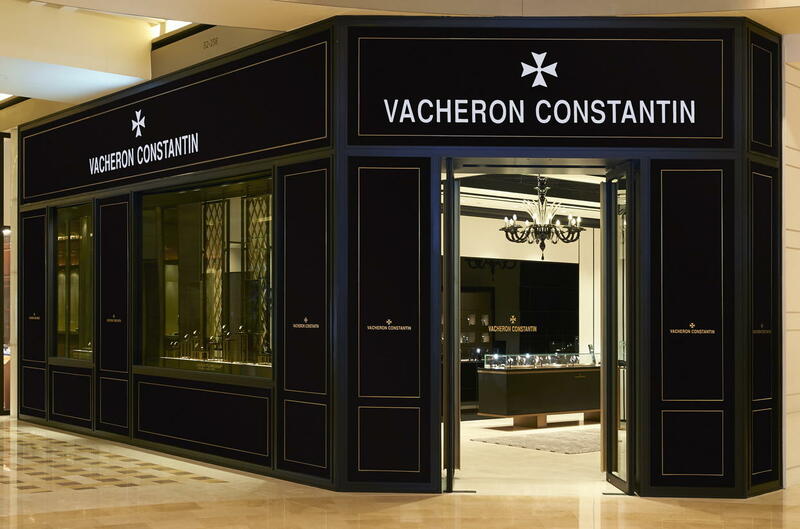 The Marina Bay Sands boutique invites clients to immerse into the culture, history, and tradition and the excellence that defines Vacheron Constantin.